Small businesses often find it difficult to manage their invoicing cycles and as a result fall short in their working capital needs. Invoice discounting allows a small business owner to get a quick business loan by submitting cleared invoices as collateral. This very short-term loan expires on the due date of the invoices submitted as surety. Marketplace lenders like LivFin offer up to 100 percent invoice finance for SMEs. 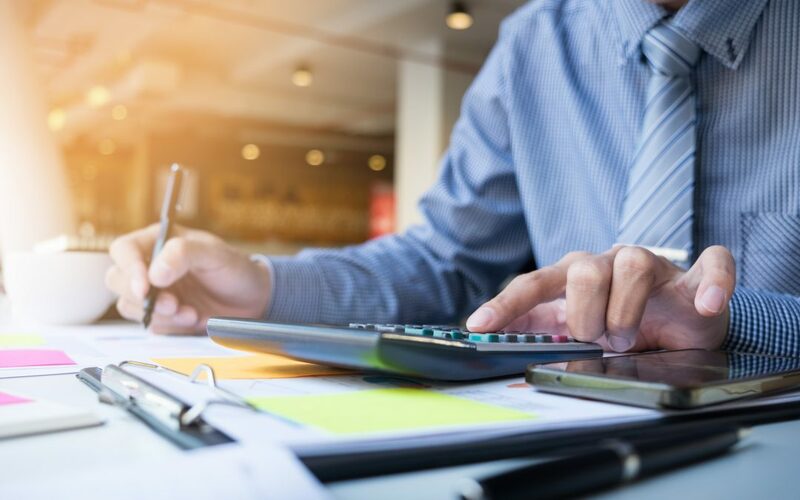 While invoice discounting is fast becoming a popular method of raising fast cash for small businesses, it is important to understand the advantages and disadvantages of invoice discounting before you borrow credit. 3 Faster way to take short term finance Offered on only commercial invoices. Fast cash: The very obvious advantage of invoice discounting is that it allows you to raise cash quickly for exploiting a new business opportunity. Liquid cash becomes available as soon as an invoice is issued, which in turn can be used to boost sales, pursue growth targets, invest in capital or repay critical debts. Release locked finances: Invoice discounting helps you release cash that has been locked in customer invoices for an extended period of time. It is especially beneficial in cases where contractual obligations have been fulfilled early but the payment is due as per the original schedule. Short turnaround time: Unlike other business loans, invoice financing is a faster way to get a business loan. Once you become a trusted partner of an invoice financing NBFC like LivFin, you can permanently reduce the collection period of your invoices by submitting them for invoice financing. No risk to assets: Invoice financing offers unsecured business loans in lieu of your invoices and hence does not pose any risk to your company’s movable assets. Boosts credit sales: Since invoice discounting can help convert credit sales into cash, it helps in quick growth and exploitation of new opportunities for an SME. Decreases profits: A possible downside of invoice financing is the interest and processing charges that accompany any business finance. In the short-term, a company may witness reduced profits on invoices that have been financed. However, the prospect of growth and early access to cash generally offset this disadvantage. Industry sentiment: Some stakeholders frown upon excessive use of invoice financing. But just like every business loan product, invoice financing is a means to an end and not the means in itself. A prudent business understands that fact and balances its borrowings while also strengthening internal credit policies. Borrowings on commercial invoices only: Due to the unsecured nature of this mode of finance and the risk involved for the lender, invoice financing is generally offered on commercial invoices. This may be a detriment for company’s which deal with general public and wish to raise funds via invoice financing. Volatile: Invoice financing only offers partial or full funding for current accounts receivables and thus may not be adequate if a business is seeking a particular amount of business loan. Invoice Discounting allows you to streamline your cash flow and maintain healthy working capital. It is not an alternative to capital loans, therefore, funds from invoice financing should be used for working capital and very-short-term growth objectives instead of asset development and capital investment. To know more about invoice discounting, drop us a mail at care@livfin.com.